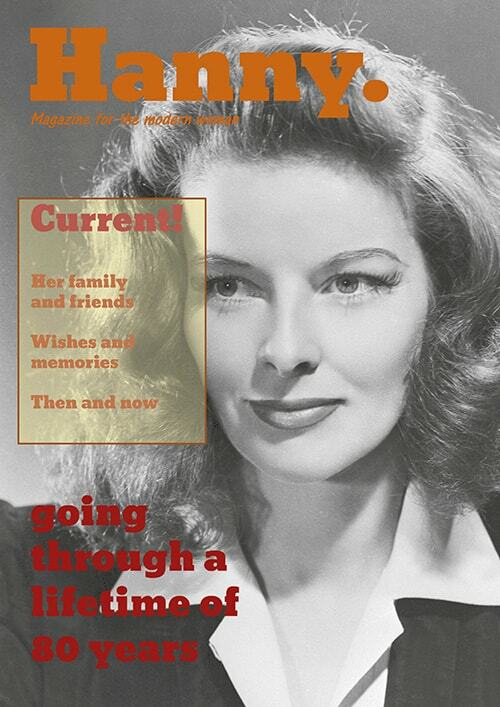 Most birthday gifts for mothers consist of flowers or household appliances, but for true fashionista mothers celebrating a milestone, only a personalized magazine will do! Elles and her daughter did just that for her mother’s 80th birthday and you can too. 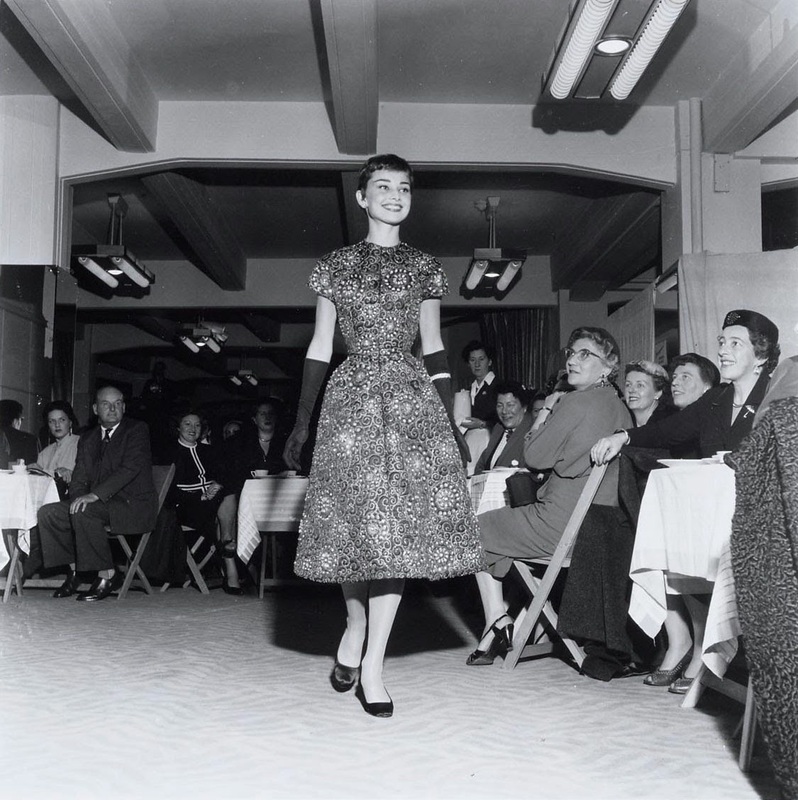 So famous in fact, that even film and fashion icon Audrey Hepburn modelled at Gerzon (pictured right), which isn’t surprising, considering her close ties to the Netherlands (Born in Belgium, Hepburn spent her childhood between Belgium, England and the Netherlands). “The reactions to the magazine were full of praise! My mother got emotional seeing all the personal stories and photos throughout the years.